Happy Friday to you! We have a weekend of traveling for a 60th wedding anniversary celebration and a family dinner. I hoe you all have a fun weekend planned as well! 1) TurboKick. I have mentioned before that I teach this class four times a week at the local YMCA. My last class for the week is on Friday’s from 4:30-5:15pm. It is always interesting to guess the attendance for the day. Happy Hour is TOUGH competition, y’all. 2. Starbucks. 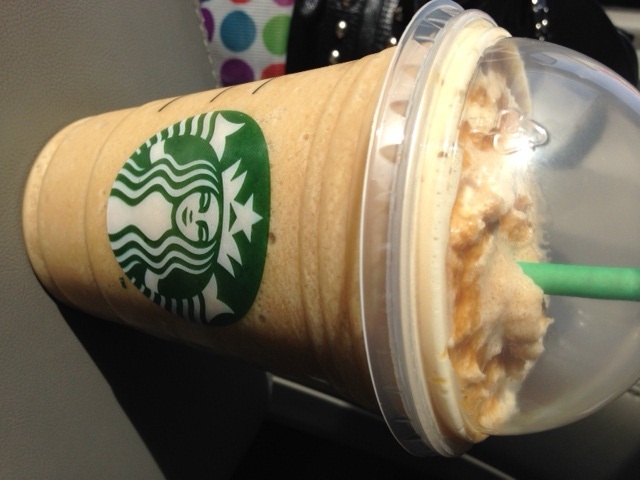 I treat myself on Friday’s to a Caramel Frapp. MY FAVE!!! Sugar free syrup, non-fat milk, no whip, please. 3. 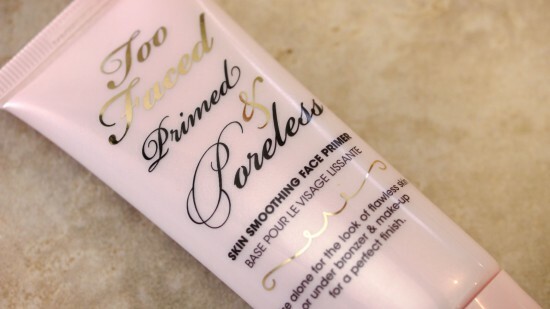 Too Faced Primed and Poreless. I use this primer everyday underneath my foundation. Lifesaver for those who tend to get oily as the day passes by. By the end of the workday my foundation is still set in place with minimum shine since I started using this product. Along the same lines as the Primer, the Shadow Insurance is just for your eyes. Do you get that ugly eyeshadow crease? You won’t after you start using this product! My eyeshadow looks great at the end of a 9 hour day, no joke. And my eyeshadow used to always be creased and slimy looking by lunch time. This product is magic to me! I am COMPLETELY obsessed with this show. The plot lines, the characters, the suspense, the emotion. Totally invested in this series and right now I don’t want it to EVER end. What is your makeup must-have? Do you have a TV show that you can’t get enough of? 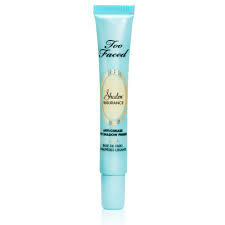 Where can I get this too faced product? 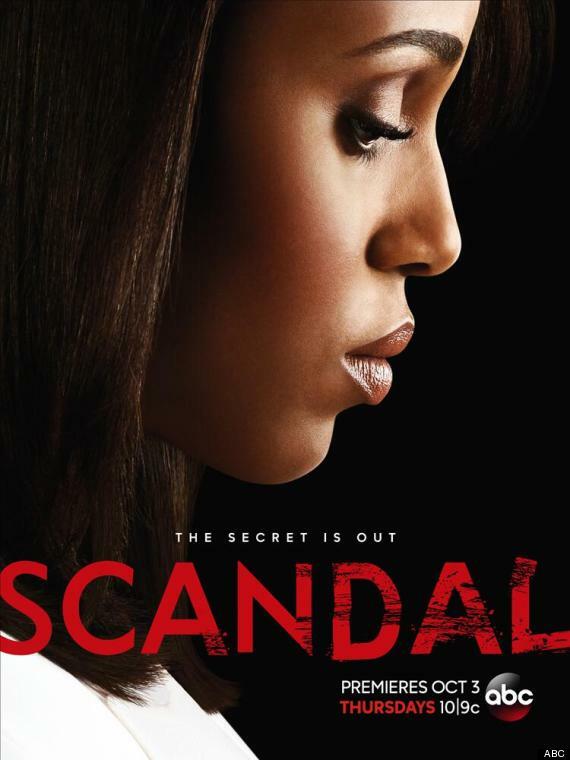 I LOVE LOVE LOVE Scandal! And it only took my husband like 2 episodes from this current season to get hooked too! It’s so addicting! I KNOW!! It makes you wonder, what did she do! ?